Embroidery Club A is for those who are ADVANCED in Machine Embroidery. This Club is not for the beginner as there is a Embroidery Club B for Beginner set up for you. In A Club you have three options and can choose whichever option you wish. Basically YOU are n control! You can do whatever project or technique you wish. You can opt into doing the same project B Club did. You can ask for a specific technique/method/project/help to be taught to you during class. 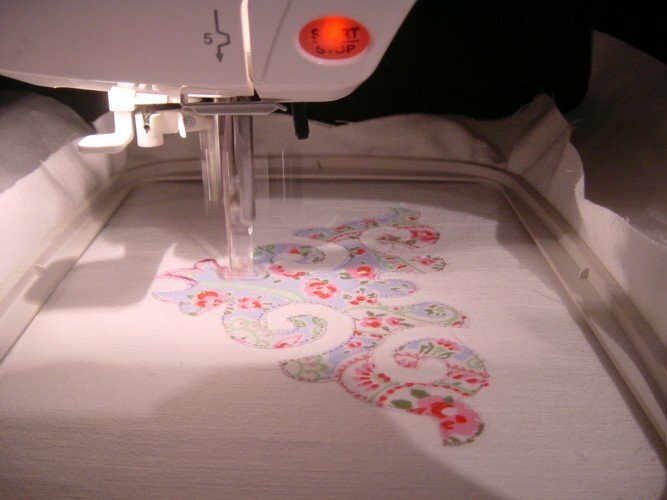 Join other "like minded" folks who adore this amazing craft called Machine Embroidery. Kit will consist of USB thumb drive with design loaded in your format.